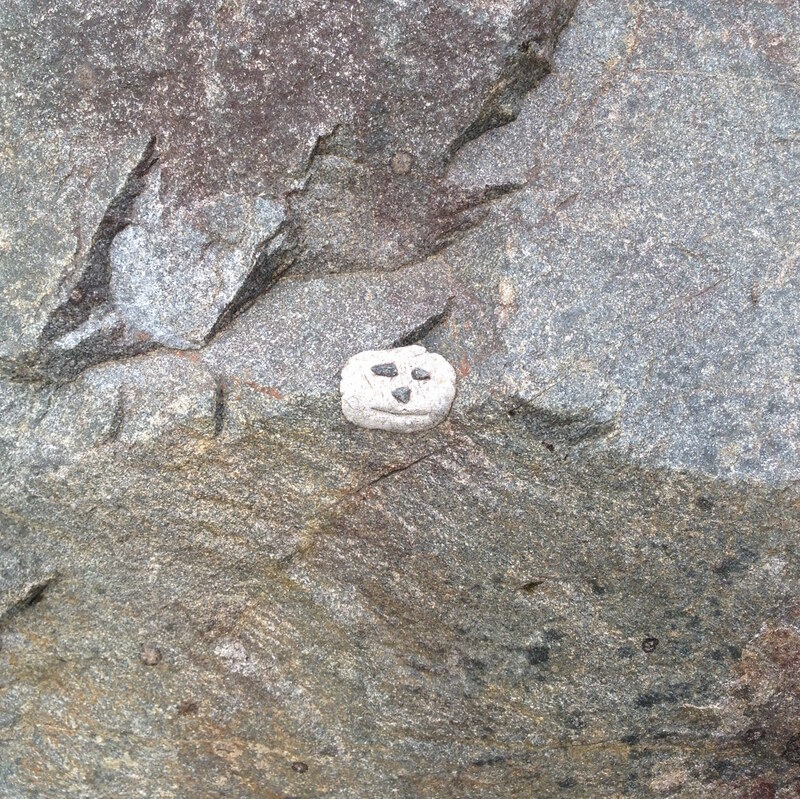 Saw this on a rock at a harbor in Sitka Alaska. Not sure that really is a smile, so not sure if it will qualify for the collection. Looked like it was made from gum and small stones. 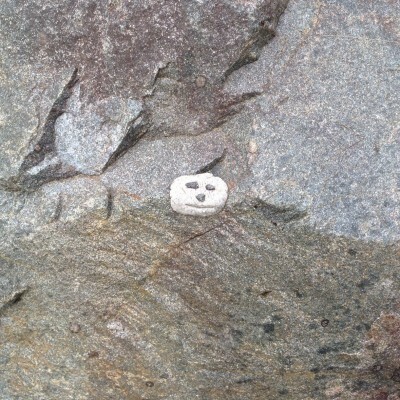 Found by Smiley Captain Michael.